Everyone has a memory of a movie that scared the hell out of them as a kid. For some, it might be a short-but-memorable scene in an otherwise innocuous film, like “Large Marge” in Pee-wee’s Big Adventure or “Wanna see something REALLY scary” in Twlight Zone: The Movie. For others, it may be a whole children’s movie that ever-so-subtly crossed the line, such as Something Wicked This Way Comes or Paperhouse. And then, for some of us, it’s something like The Plague Dogs. 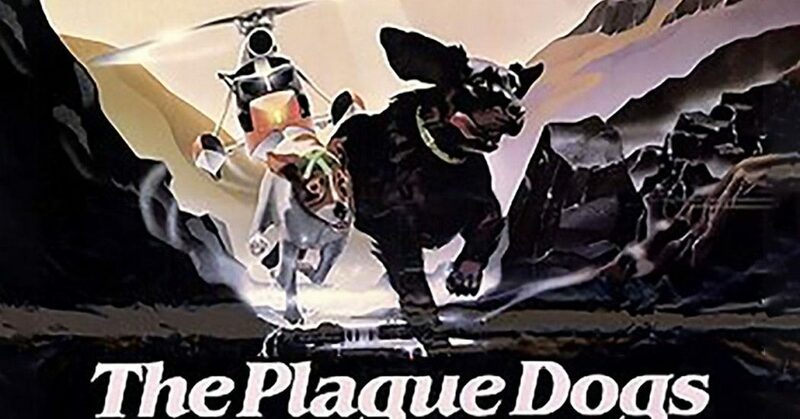 The Plague Dogs is about a Labrador-mix named Rowf (voiced by Christopher Benjamin from The Legend of Tarzan) who resides at an animal testing lab where he is repeatedly drowned and resuscitated in the name of science. One night, the latch on his cage is left unlocked, so his pal, a little terrier named Snitter (voiced by 1984’s John Hurt) who has a hole in his head so that the scientists can study his brain, sneaks into his pen and the two escape. Outside, the two dogs are forced to navigate the cruel world without any real knowledge of it. With the help of a friendly fox called The Tod (James Bolam from Crucible of Terror), Rowf and Snitter avoid farmers, the police, and the scientists in their bid for freedom. However, their run is documented in a Natural Born Killers-like media circus. Along the way, the news reports that the lab from which the dogs escaped was experimenting with the bubonic plague, so it’s automatically assumed by the public that the dogs carry the disease. Rowf and Snitter hunt sheep to live, and the reporters spin that into the dogs “terrorizing” the farmland. The pair is followed by helicopters wherever they go, until finally the military is brought in to sort out the problem. Even the friendly people who want to help the dogs meet horrible and accidental fates. 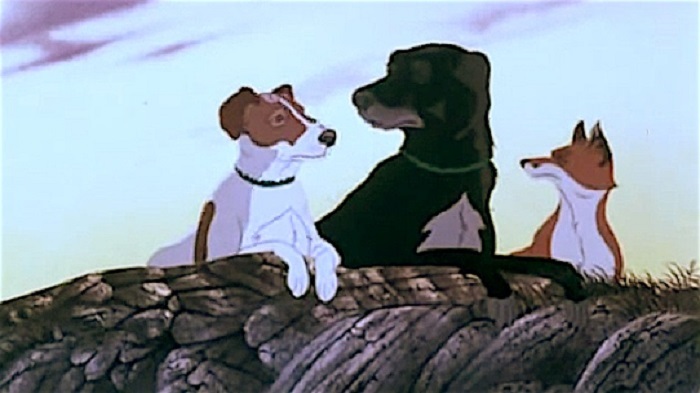 Writer/director/producer Martin Rosen had already adapted Richard Adams’ novel Watership Down into an animated movie that did horrible things to cute and fuzzy creatures, but he really doubled down on the childhood ruining with The Plague Dogs. The movie was originally given a PG rating (which was upgraded to a PG-13 when that rating became available in 1985), but parents everywhere still let their kids watch, figuring “how bad can an animated movie about dogs really be?” Turns out, it can be pretty bad. 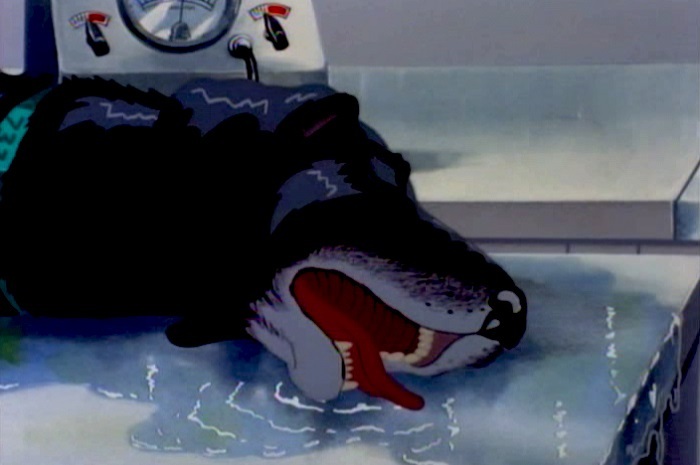 The movie opens with a trauma-inspiring scene of Rowf struggling desperately to keep his head above water until his weary limbs give way and he sinks to the bottom. He’s pulled out and revived, then thrown into his cage to recuperate for his next drowning – all in a day’s work. His and Snitter’s escape is facilitated by a cage left unlocked by an attendant who gets distracted picking up the corpses of other lab animals. On their way out of the lab, Rowf and Snitter pass through rooms that house imprisoned monkeys, rabbits, and rats, until they finally make their way out of the building through the incinerator (and barely miss being cremated alive in the process). And the horrors of the lab are only the first scene of the film. What the dogs experience from there is just as horrifying. What makes The Plague Dogs even more heartbreaking is the fact that Rowf and Snitter are so damn lovable. Both dogs are charming and likeable, naïve to a fault, and far too trusting of the cold, cruel world. Rowf thinks that the reason the scientists kept drowning him is because he was a bad dog, and all he wants to do is be a good dog so that they’ll stop. Snitter suffers from seizures that trigger flashbacks of his old, pre-lab life where he may or may not have been responsible for his previous master’s death. And speaking of being responsible for death, the dogs are so socially inept that they inadvertently cause death wherever they go, even to people who are being nice and who are trying to help them, but they’re so sweet and innocent that the audience accepts it all as dumb bad luck. Which is it, but that doesn’t make any of it any less disturbing to see. 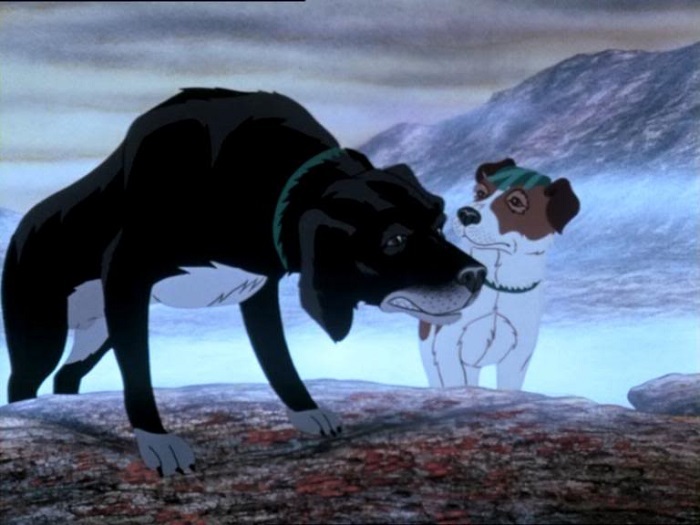 For such a dark and depressing movie, the animation in The Plague Dogs is absolutely stunning. The drawings were all painstakingly done by hand without the aid of computers or rotoscoping. The backgrounds are thick and layered, and the characters are detailed and vibrant, real without looking too realistic. And it seems as if Rosen and his artists thought of everything, from the shadows that are cast by every single object to the footprints that the dogs leave in the dirt and snow as they walk. In today’s world of CG animation, they don’t really make movies that look as beautiful and alive as The Plague Dogs anymore. It’s a lost art. There are two versions of The Plague Dogs out there. The original British cut of the film clocked in at about 104 minutes (the longest British animated movie at the time), while the US edit shaved about 20 minutes off of that time. 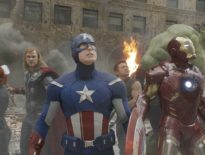 The cut scenes are not essential to the story, but they do advance the plot and develop character. 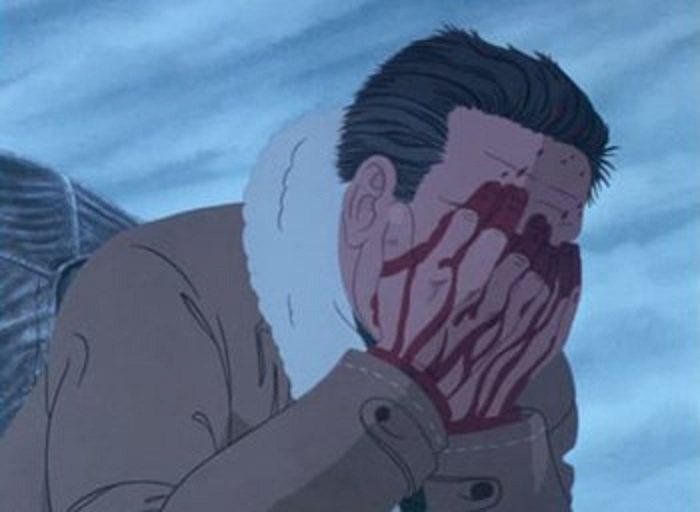 Many of the deleted segments are graphic and brutal, such as one in particular in which the body of a dead sniper is shown after the desperately starving dogs have essentially eaten him. 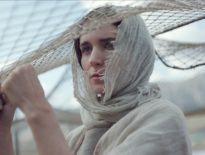 The shorter version was meant to make the movie more family-friendly, but curiously, a scene in which Snitter unwittingly and accidentally shoots a hunter in the face with a rifle remains intact. The Plague Dogs is not an average horror movie. It’s not really a horror movie at all. But it is horrific all the same, and it no doubt inspired countless nightmares in a generation of children who happened to see it before their parents knew exactly what it was.